Jessica moved to Tucson in 2011, following a brief stint in Phoenix after a cross-country move from her home state of Indiana. 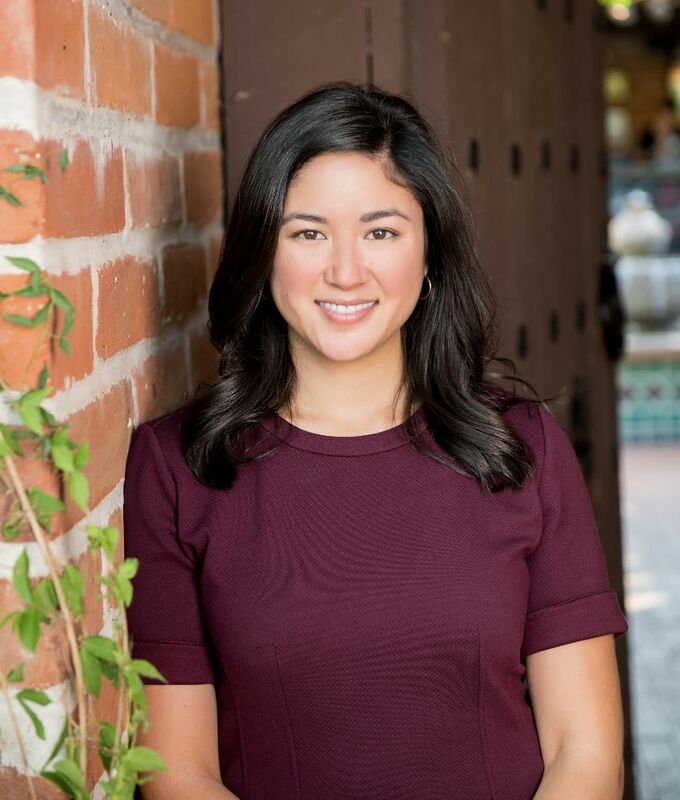 She began her career as an event planner in non-profit development and later entered the real estate industry as a communications manager for a Tucson developer, creating content for a master-planned community of 20,000 residents. Jessica got her real estate license and joined Ell Real Estate Group in 2015, where she now oversees the marketing and administrative side of the organization. Jessica is a graduate of Indiana University, where she majored in English and Political Science and spent most of her time in the Woodburn Library. She is a Pure Barre and Jabz Boxing enthusiast.